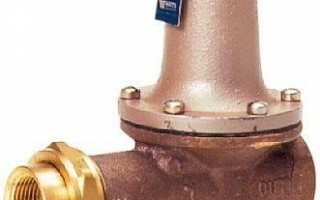 If your home suffers from low water pressure, contact us directly for a free on site inspection and quotation. Low water pressure could be the result of anything from debris in your water lines, to your tank itself not being able to handle your house capacity. 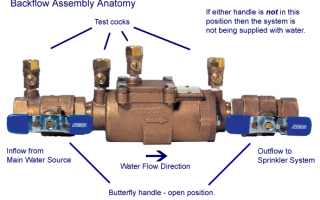 Sometimes Twin Plumbing is able to find a quick fix, but everytime we are able to find a solution. 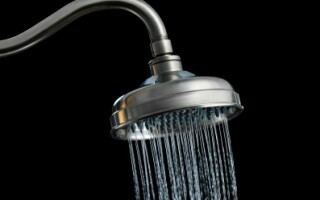 The average home water pressure should be around 60 psi and no more than 80. If the water pressure is to exceed 80 psi, home owners must install pressure reducing valves in every home to keep it below that level. If water pressure is above 80 pounds-per-square inch it could damage plumbing, including valves in taps or appliances and cause excessive wear and tear in hot water tanks. This type of damage could result in leaks and flooding with a need for water damage restoration.